It is a busy time of the year as we wind down to the end of the year. At present I am enjoying reading all the reports and am certainly impressed by the progress many of our students have made and how clear they are about their next steps. The children who try their hardest, attend school regularly and are punctual have enjoyed much success this year. In reading our Year 6 reports I can see how well prepared our students are for their future schooling. I will follow their successes with much interest, confident they will have many achievements. After years of negotiating with the council we are finally going to have a new raised pedestrian crossing on Baverstock Road. 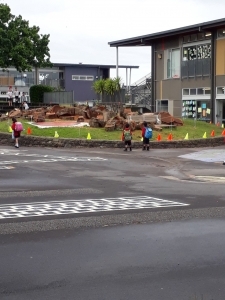 This crossing will still be controlled by our School Patrols in the morning and afternoon times. Unfortunately we have just heard late Monday that work on this crossing is going to begin this Wednesday and will take approximately 4 weeks to complete. We know this is not ideal while the school is still open and have spoken to the council but there is no movement on this set time. The council will have traffic controllers on site to assist vehicles and pedestrians during work hours. Please follow all posted traffic management signs to travel safely around the worksite. It will mean that only one side of the road will be accessible so, to avoid delays if dropping your children at school, it would be very helpful if you parked away from the school and walk your children into the school grounds using the 2 crossings either on Erica or Baverstock Roads. 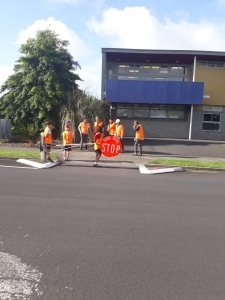 Remember it is important we model to all our students how to cross the road safely and in the correct place. While we understand this is not an ideal time for this to be occurring we are delighted that this pedestrian crossing is finally being built as it will go a long way to ensuring our children are safe. Many thanks for your anticipated support. Please if you have a pre-schooler who will be attending Baverstock Oaks school in 2019 or 2020 please make sure you have come into the office and filled in an enrolment form. This ensures we know how many children we will have and can ensure we have time to employ quality teachers if needed. 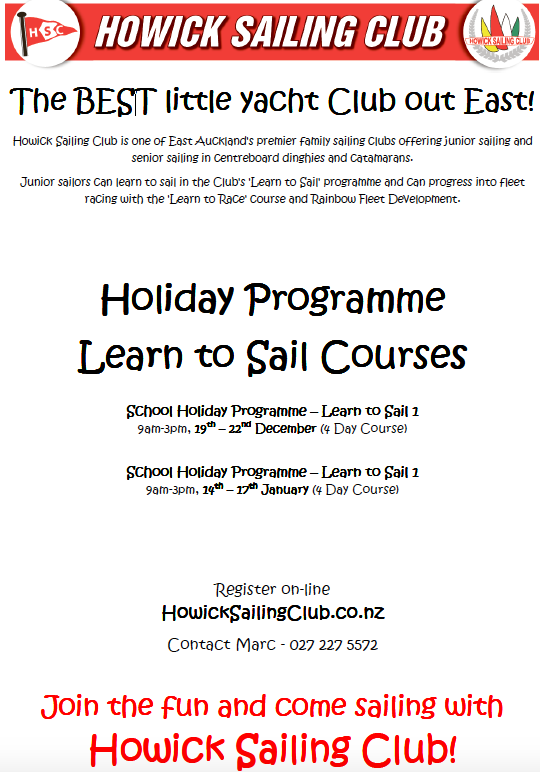 It also ensures your child can be part of our effective transition to school programme. We are finding students involved in cohort pre-school visits start school very settled and ready to learn. They have also had the opportunity to make friends and get to know their teacher before they start school. I have been very surprised by the large number of families taking their children out of school early this year. Our teachers continue to teach right up to the end of the year. Every day is valuable. If you do the mathematics we only have your child for 10% of the year when your child is here every day. 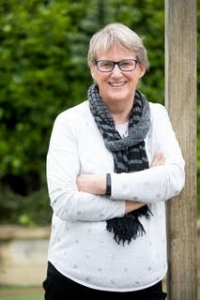 Those children who leave early at the end of the year miss out on the end of year celebrations such as prize giving and the handing out of end of year reports, which are handed out on the 10 December. They will also miss the opportunity on the last day to be placed their 2019 class, where they will meet their new teacher and classmates and go their 2019 room for a block on the last day, this ensures a smooth transition at the beginning of the year. I have also had a few requests for children to start back later next year. This is very disruptive for teachers and children who are here from the beginning of the term. The start of the year is a time for forming relationships between students and teachers and setting up systems and expectations in classrooms. 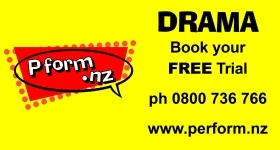 We are lucky in New Zealand to have six weeks holiday over December and January so thank you to those families who book their holidays during these break times it is hugely beneficial for your child’s education. As we roll down to the end of the year this is a time when our children can become very tired. Making sure they have an early night and enough sleep sets them up for a successful following day. When children are tired they have difficulty focusing and can make silly choices. Have a listen to these tips on getting your children to sleep early and to prevent them from waking up too early in the morning. I look forward to catching up with many of you at the many events we have planned for the end of the year. Don’t forget if you are one of those parents who have helped and supported the school in any way this year the teachers are putting on Morning Tea for you as a way of saying thank you on Monday 3 December at 10:30am in the school hall. We look forward to seeing you there. And the many families who donated their time making yummy meals to share with our school community. If you would like the opportunity to share your culture’s cuisine at next year’s Food Festival or you would like to assist with sponsoring the event, please email us at [email protected]. 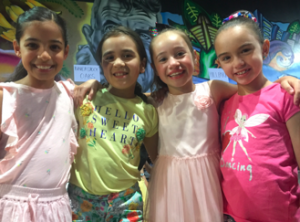 On Thursday the 15th of November the choir took part in the Kids for Kids concert at the Vodafone Events Centre in Manukau. They got to sing along with Jackie Clarke and Nathan King. The choir had been learning and practicing many different songs throughout the year ready to perform at the concert. All of the students had a lot of fun and enjoyed being up on stage. It was like a big party! Zoe Good from Room 8 and Myrhinne Iglesia from Room 30 were chosen to be soloists and they represented our school so well! They both sang like angels and made us all proud! 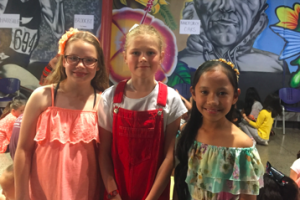 Danielle Saunders from Room 24 was also chosen as a dancer for the final song and Shaania Lal from Room 8 played her ukulele on stage with a number of students from other schools. It was great to see over 40 students in the Baverstock Oaks choir! It would be great to see even more students join the choir next year, so if you like singing and having fun make sure you come along! A big thank you to Miss Pottinger and Miss Takimoana for all their hard work with training the choir this year. On Wednesday 21st of November, all of the Year 5 and 6 monitors went to Rainbow’s End to reward them for all their hard work and commitment this year. But there was one slight problem! It was raining for the first part. Thankfully, the rain only lasted about 20 minutes. It was windy but the good part is that it was sometimes sunny. It was great because I think the rain scared away all the other people because there were hardly any lines and we didn’t have to wait very long for any of the rides. The Year 5 and Year 6 enjoyed amazing rides, delicious food and had lots of fun with friends! Many students enjoyed candy floss and tasty slushies, along with lots of magnificent rides. Our favorite rides were the power surge and the motion master! There was this one bit in the motion master where spiders popped out and charged at your face. We got a fright! Thanks a lot to all the teachers who organized and came along on this fun day! It is getting to that time of year when the library starts counting all their books! So we need your help ! 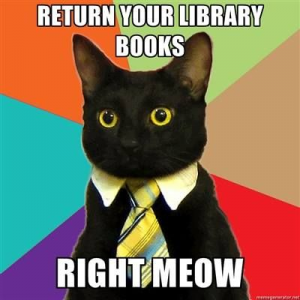 Make sure you have a really good look at home for any library books, under the bed, under the couch, on your books shelves etc… and bring them back immediately. Thanks for your help with this important exercise. The last day for 2018 for the secondhand uniform shop will be Tuesday 4 December 8.30am – 9.00am in Upper C block. The secondhand uniform shop appreciate your donated uniform items (except no hats or socks). 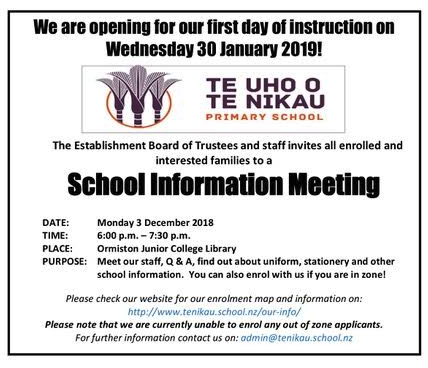 You can drop these off to the school office during school hours up until the end of the school year (Friday 14 December 2018 before 12.30pm) or alternatively you can drop these off on the day of Monday 17 December 2018 before 12noon. 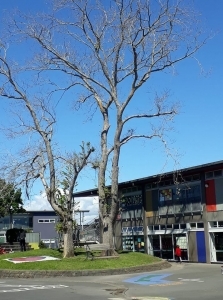 There will also be a New Year sale for the secondhand uniform shop on Wednesday 30 January 2019 in Upper C 10.30am – 12.30pm (cash and eftpos).